If you have built lots of contacts over the years but struggle to keep in touch with them all, it is time to think about using email marketing. Email marketing is an extremely cost-effective way of getting more business from both your existing clients and from new contacts. By sending useful information in personally addressed emails, you can build a relationship with them and keep your business front of mind, so that next time they need to purchase, it will be from you. Many companies think that the emails just get deleted – but just think how much it will cost when they bin your expensive leaflet! 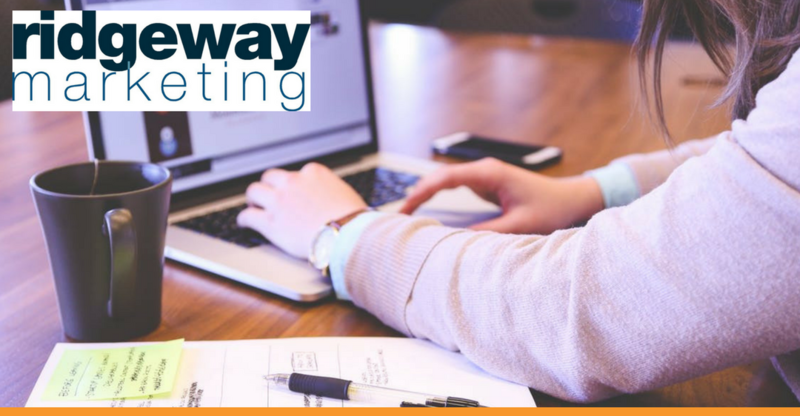 You may think response rates are low for both emails and postal mailings – below 10% and often under 1% – but if you consider the cost of adverts, then you can see that emailing is very cost effective. When companies try email marketing, they often use email software such as Microsoft Outlook, with a PDF of their brochure attached. This gives them no feedback on who is opening which parts of their email and brochure. Worse, they risk being reported as Spammers, and their business email address getting blacklisted by ISPs. An email marketing service such as MailChimp, Infusionsoft, AWeber or Constant Contact will cost you very little, and will avoid all these problems. Note that MailChimp is free for lists of under 2,000 or for 12,000 emails per month, so for many small businesses this is the most cost-effective solution. You probably already have the basis of a great list – your existing contacts and clients. If you don’t have a system for storing these, start by putting all their contact details in a spreadsheet, using a separate column for first name, last name, company name and email address. You could add an email sign-up form to your website, or you might consider offering a free E-book, buyers guide or white paper in exchange for email details. Bought-in email lists get much lower open rates than your own list, and MailChimp is intended for permission based lists only, so you should ask permission before adding details to an email list. The trick to improving response rates is to personalise the content and get the reader’s attention quickly. Offer something they want and is useful – and strangely this may not initially be your products or services! As with the BBC and social media content, you need to inform, educate and entertain, so consider this when planning your email content. You can also personalise each email greeting with the recipient’s name, so that it reads “Dear Sue” – this will also improve open rates. The headline will be critical in getting the reader’s attention, so give as much thought as you can to this. Remember that words like Free tend to get your email labelled as Spam, and good email software will test your email text to check that it is not likely to happen. Using an email marketing service will enable you to see who has opened your email, and which contact has clicked on which parts of your email. You can then use this information to follow up with targeted emails or phone calls. You can also use it to test different styles and content, to see what gives the best response rates. You can keep building your list – remember to ask for permission to email, and have an opt out message on your emails too. If you would like to learn more about Mailchimp, look out for Ridgeway Marketing’s beginners Mailchimp workshops. The next one is on Monday 11th September from 9.30am to 12.30 at the NBV Enterprise Centre – more details and booking here.